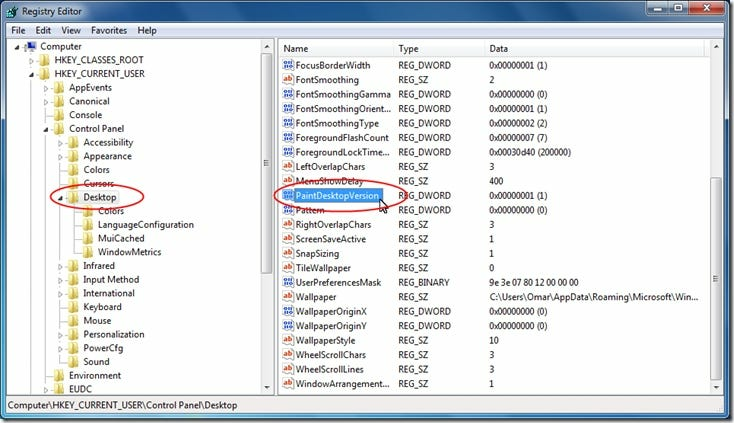 Have you ever noticed during all the beta releases of Windows, there’s always a Windows version on the desktop in the lower right-hand corner? Here’s how that “feature” is enabled or disabled. Obviously this isn’t terribly useful, which is exactly what makes it a Stupid Geek Trick. Either way, it’s a good learning experience to better understand how your OS works. 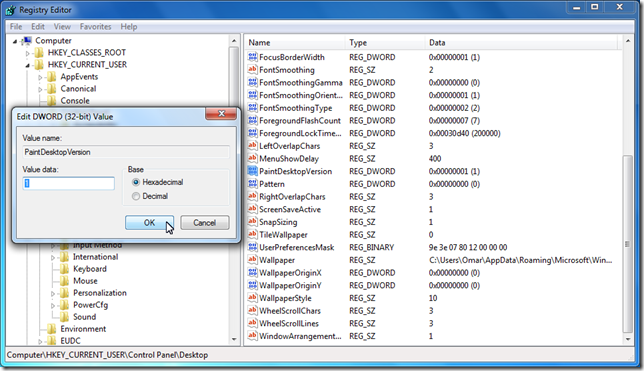 The trick is really simple, you just have to edit a key in the registry and you are done. 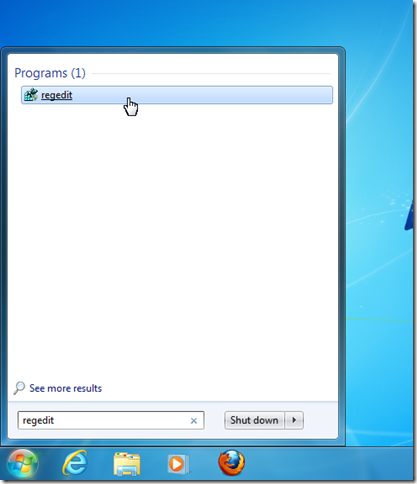 Let’s start by opening the “Start Menu”, type “regedit” then hit Enter. Make sure you select “Desktop” and not the subfolders in it, then on the right-hand side, search for “PaintDesktopVersion” and double-click it. A dialog will pop-up, change the “Value Data” field to 1. Now restart and you’ll see your Windows version printed on the desktop. It’s pointless but interesting. If you want to remove the watermark, just change the “Value Data” field back to 0 for disabled.